You’ve been dreaming of this accessory since the first time you used your Sport! 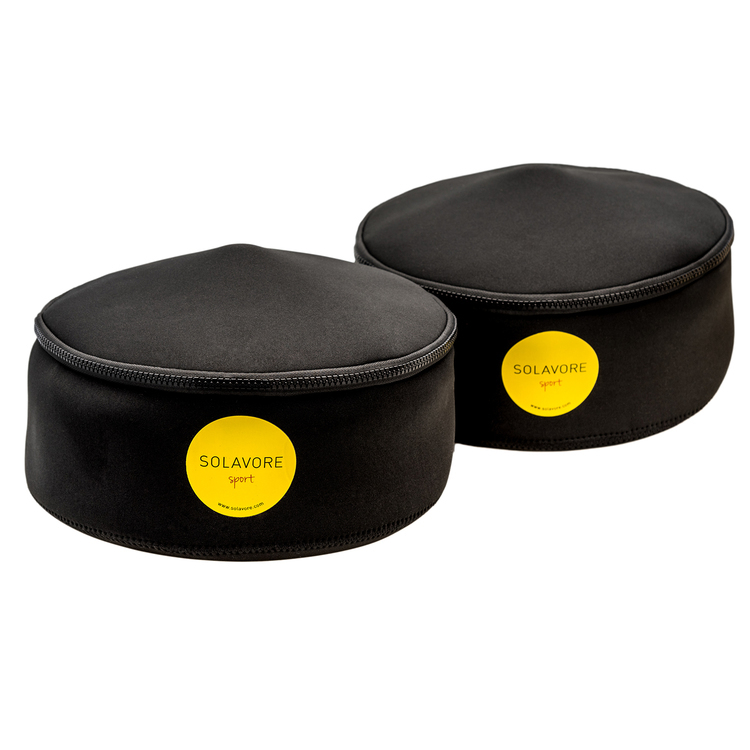 Made from 3mm neoprene with a durable nylon separating zipper. The top comes completely off and doubles as a pot lifter – no more scrambling for an oven mitt! 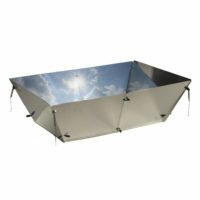 Keeps food hot long after the sun dips toward the horizon. Zip your Granite Ware pots snugly inside their Pot Wraps, set them back in the oven and clasp the lid in place. Your cordless warming oven. 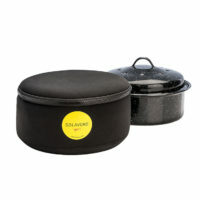 Transport or store pots safely and quietly inside the oven, inside the carrying case. A place for everything and everything in its place. Show off your solar-cooked masterpiece at your friend’s house for dinner – your safe, effective and über-cool casserole carrier. Off to camp? You can even keep cold foods cold for the journey with insulated pots inside the insulated oven. An extra cooler in disguise. 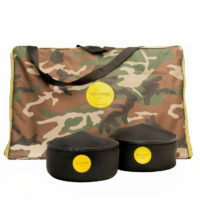 Buy this Set of Two Sport Pot Wraps for best pricing – you save $6 over single purchase.